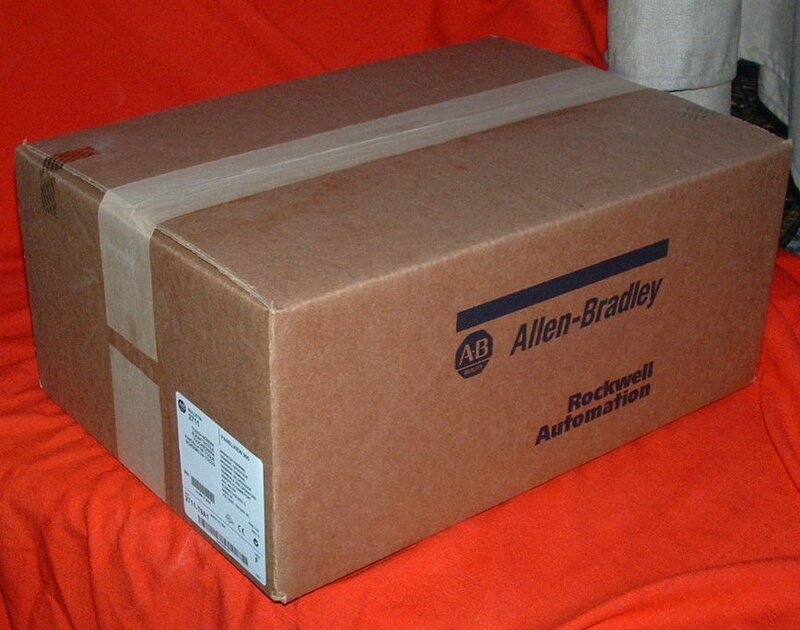 We carry all lines of AB PanelViews in our inventory including the obsolete AB PanelViews. We carry all AB PanelView Plus in our inventory including the obsolete AB PanelView Plus. We have series 400, series 600, series 700, series 1000, series 1250 and series 1500. We repair all AB PanelView Plus. 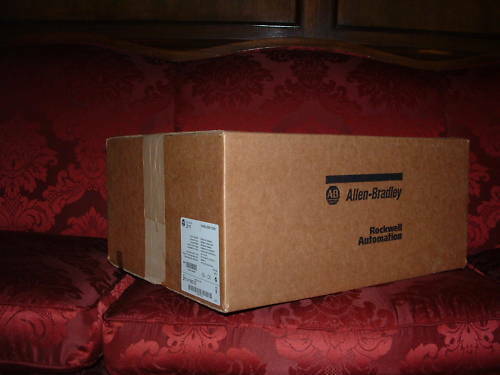 We have replacement parts in our inventory including the obsolete AB PanelView Plus. Rush service available for series 400, series 600, series 700, series 1000, series 1250 and series 1500. We sell all PLC-5 units including 1785 controllers, 1771 analog & digital communications units. Automation Control Solutions, LLC sells new, surplus and re-manufactured products.